Fast becoming the nation’s leading online supplier of sport fishing tackle and related products, committed to the fishing industry and supporting organizations like KBF that enhance and promote fishing opportunities, FishUSA truly is America’s Tackle Shop! Nine years ago, FishUSA launched what was, at that time, one of the first “pure” internet fishing tackle retail stores, stocking all the products it sold. Since then it has developed strong ties to the fishing industry, including tackle manufacturers, distributors, pro and amateur anglers, and angler groups. Seven days a week, it offers anglers an extensive choice of popular and specialized fishing products, competitive prices, fast delivery, fair shipping charges, product support by a staff of experienced anglers and superior customer service. Bio — After serving in the Army, Adam became an avid trout fisherman in the mountain rivers and streams of Colorado. 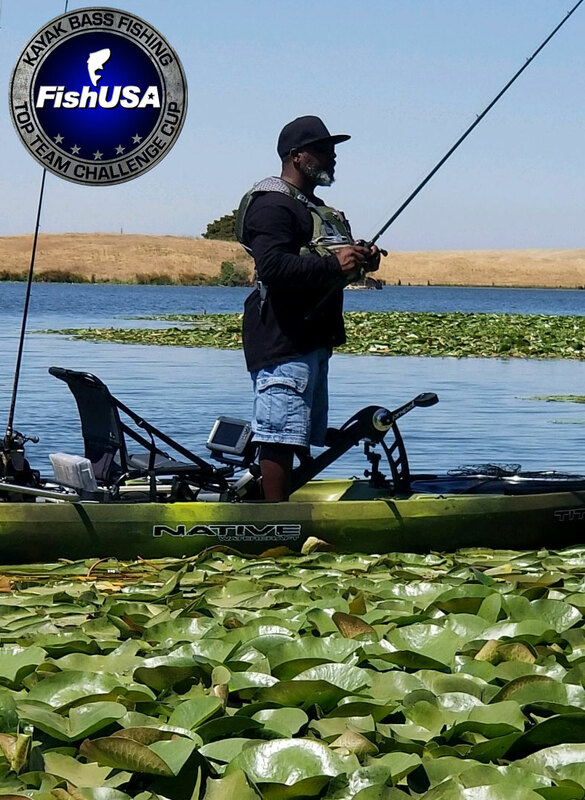 After a move to California he found himself living within a short distance of the California Delta and soon switched his trout rods for bass gear. 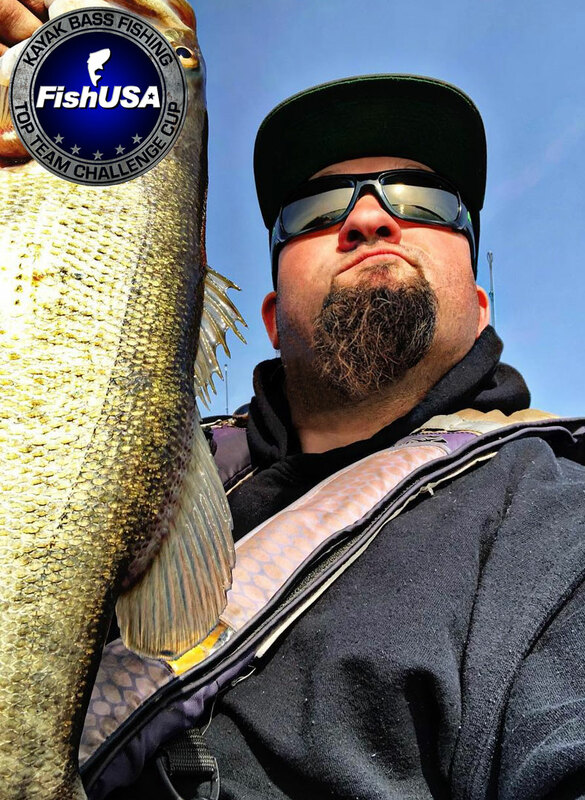 He’s a tournament angler out of Northern California with a passion for combining his family life and busy tournament schedule. 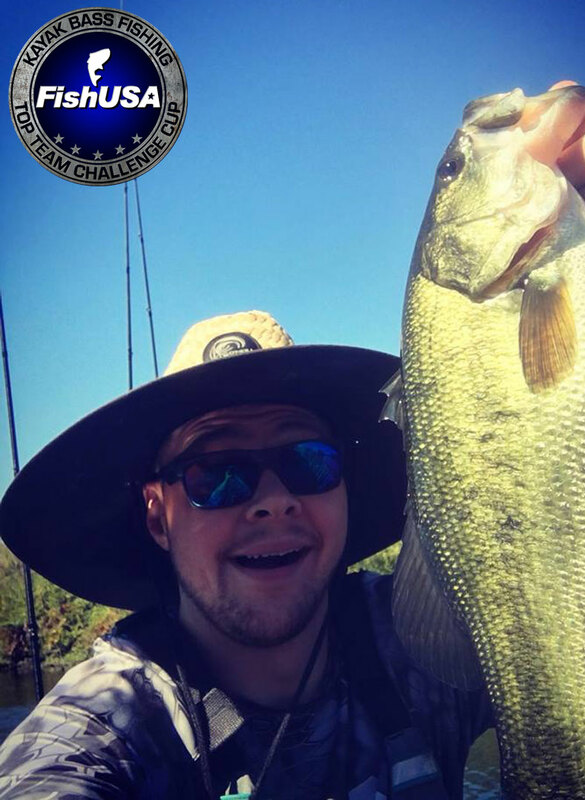 When he’s not fishing tournaments, Adam can be found fishing saltwater off the coast of California or volunteering for Heroes on the Water. In 2017, he founded Blue Collar Anglers, to create a brand for working class men and women who love to get out on the water and fish. Bio — I was born in Northern California and raised in lake county CA. I’m 38 years old and have been fish my entire life. I live on Clear Lake the best big bass fishery in the west. I go to work five days a week maintaining public roads and fish as much as I can on the weekends. When I’m not fishing I enjoy spending time with my 12-year-old son and my beautiful wife. I love fishing. it provides camaraderie among fisherman and create great memories. I have just started fishing competitively and love doing so from my Hobie PA14. The PA14 provide a great stable platform for bass fishing which is key for my favorite technique flipping and Pitching. I feel blest to be in this time we’re kayak fishing is so popular and is growing very quickly and love to lean from those how came before me and help those how are just started out. Fifth in the 2018 Shasta Bass Classic. Twentieth in 2018 points standings for Yak-a-bass. Bio — I’m a 51-year-old veteran. I’ve been been multi-species fishing since I was a kid. Several years ago i decide to slow down and fish as a hobby. It didn’t take long before bass fishing became my passion, so I started competing. Recently a good friend introduced me to Kayak Bass Fishing., which instantly became my new-found love. The transition from boat to kayak was a bit of a struggle, limiting me to the water I could cover, but I soon found that it would make me a better more patient angler. 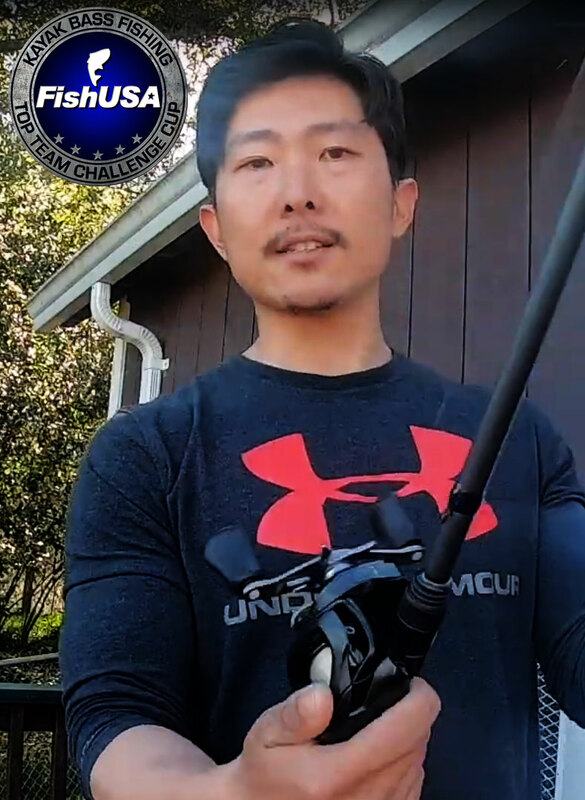 In my first season I placed in the top 25 out almost 300 anglers in my region, giving me more confidence in my abilities, so in the off-season I studied and practiced and honed my craft. On Lake Berryessa, for the season opener, I placed 17 out of 148. Then on Lake Shasta for the Hobie B.O.S Series, I placed 6th in the money out of 65 anglers. I plan to continue to improve and decorate my trophy room with acheivments. Bio — Alden has been an outdoorsman since childhood with some of his most influential memories stemming from boating and fishing with his family growing up. He began kayak fishing as a teenager, and has not let go since. 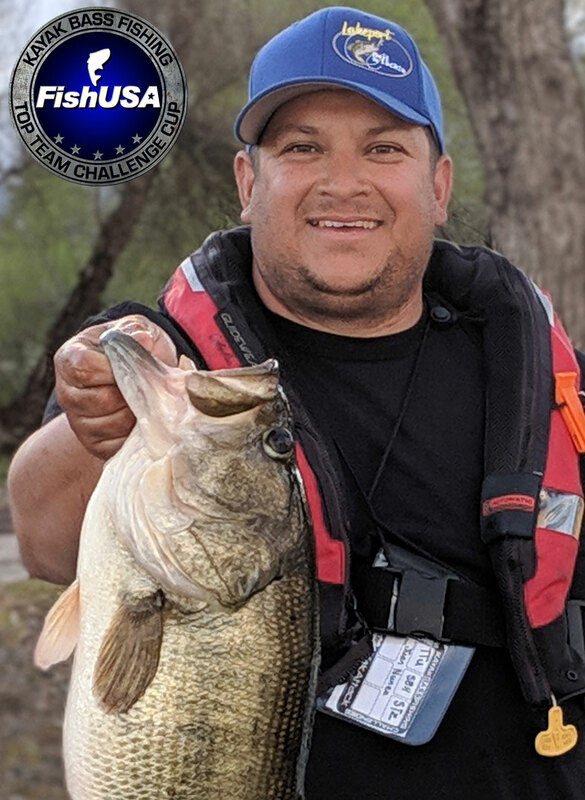 In the past two years Alden’s passions for fishing and the outdoors have grown and he now chases the competitive nature of the sport by contending in kayak bass fishing tournaments in California as well as on a national level, travelling across the country for certain key events.